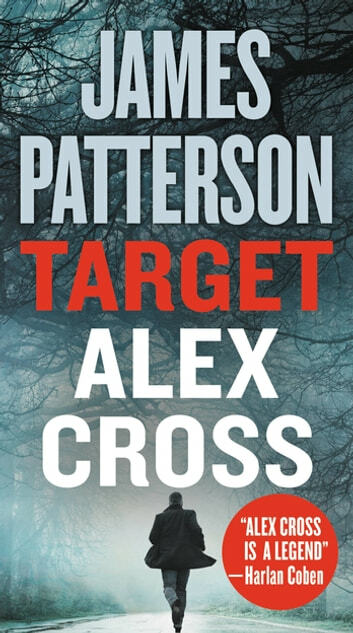 Can't get enough of Alex Cross!! James Patterson is simply brilliant!! !